AUB is a collaborative community where people work together and respect each other’s disciplines – and we expect you to extend this to your home life. Bournemouth is a welcoming place and we want you to enjoy life here, but it should never be at the expense of other residents. Please be considerate towards people living near the campus or where you live; we recommend that you take the time to introduce yourself to your neighbours when you move in as this can help integration into the local community. AUB works closely with the local police and environmental health services to support students in the local community and AUB Student Community Wardens work to ensure harmony between students and local residents; so if they pop round, be sure to say hello. Community Wardens are available to offer advice and guidance on issues related to living in the community, such as issues relating to noise and waste and recycling; they also work with the universities police team to offer advice on burglary prevention and promote personal safety. It is a commonly held belief that you can make as much noise as you like until 11pm, however, the Council can take action at any time, day or night. A noise disturbance that affects anyone in their own home at any time is unacceptable and the Council will take action. Noisy parties or anti-social behaviour could lead to noise abatement orders, heavy fines and disciplinary action. If a notice is served due to a noise nuisance and subsequently breached, the Council can seize all noise-making equipment including laptops and iPods and prosecute individuals with a fine up to £5,000. If you’re having a party let the neighbours know. Agree a mutually acceptable time for it to end and stick to it. Keep the noise levels low when you arrive home after a night out, don’t slam taxi doors or stand outside talking. If you’re in a large group of students walking to or from campus, it can be overwhelming for other pedestrians, especially older people or those with young children, so give them plenty of room. Never advertise your party on Facebook, it could quickly get out of control and you will be held responsible for the noise and damage caused. 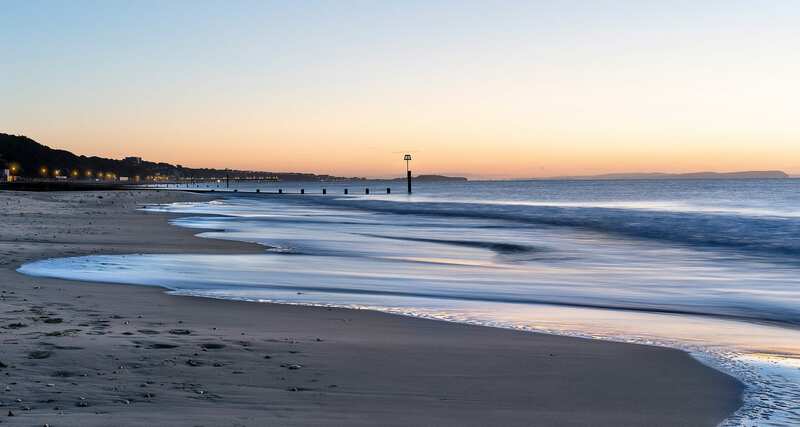 In Bournemouth there are weekly collections, with waste and recycling collected on alternate weeks. It is important that you find out the days for waste and recycling collection for your road, as you have a legal obligation to manage your bins correctly. All bins should be left for collection within 1m of the property edge and must not be put out before 6pm the day before and must be removed from the footpath before 8pm on collection day. Waste that won’t fit into the bins must be disposed of properly and not left outside of the property. This may mean taking it to the local tip, which is at Millhams, BH11 9LQ. A utility bill proving your Bournemouth address must be presented to gain access. Further information regarding waste and recycling can be found on Bournemouth Council website. We strongly recommend that you do not bring your own car with you to university. However, if you do, please ensure that you park your car considerately. Don’t park on dropped kerbs, don’t park so as to obstruct any part of the pavement and be mindful of parking restrictions as these can differ between roads and areas. Further information regarding parking restrictions in Bournemouth can be found on the Bournemouth Council website.